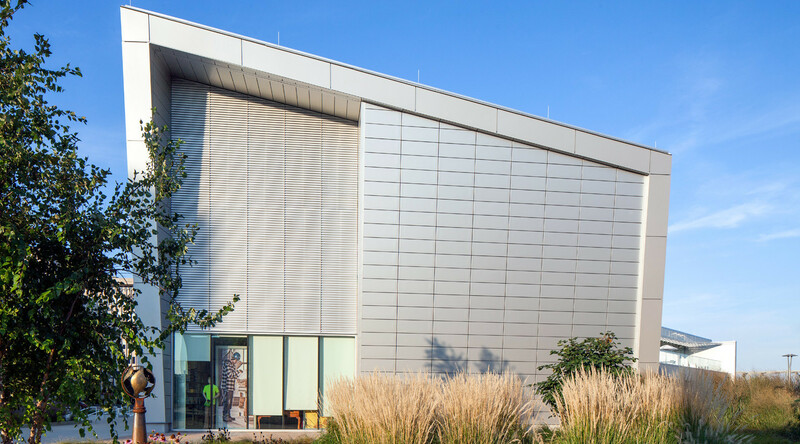 The design concept for the new Peoria Riverfront Museum and Visitors Center was to utilize materials that were visually appealing, low-maintenance, thermally efficient and met the requirements of LEED Gold Certification. 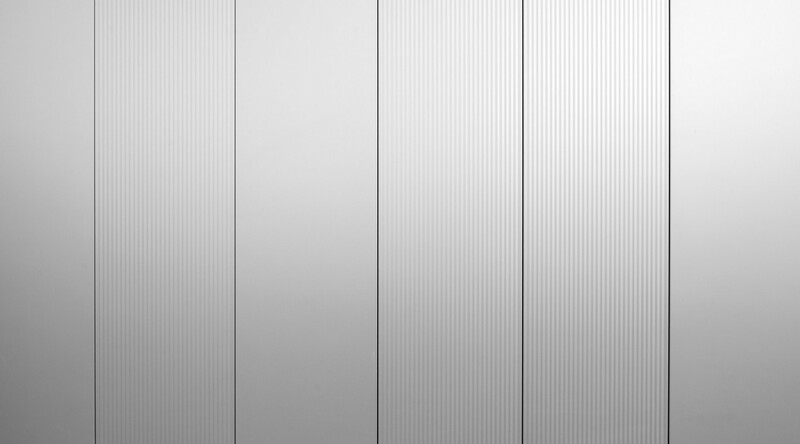 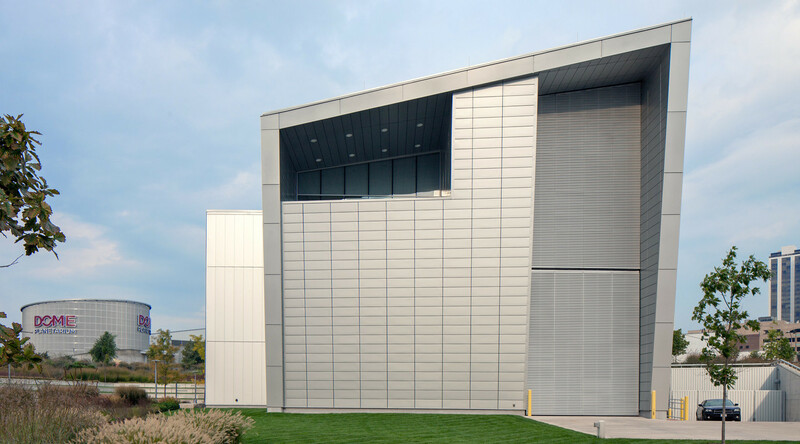 CENTRIA’s metal wall panels were selected because they met all of these requirements. 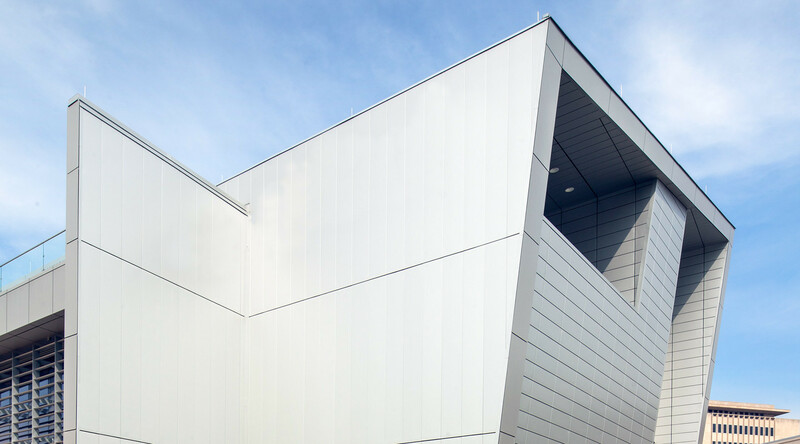 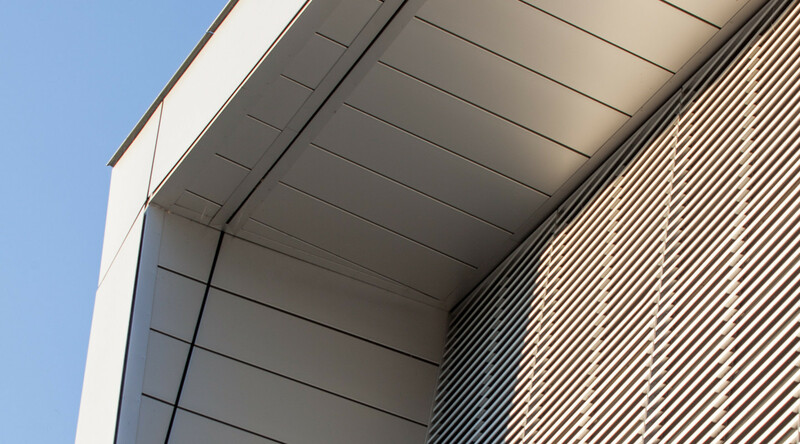 The architectural team used both smooth and striated Formawall Dimension Series panels to visually connect the buildings to the nearby Illinois River.